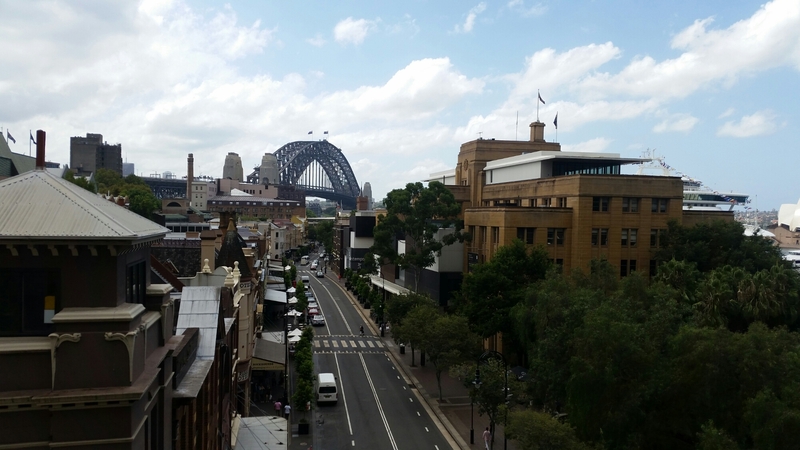 4 Perfect Days in Sydney – Jet. Set. Jeanne! My sincerest apologies for the radio silence – the past three months have seen a flurry of travel activity! And I’ve finally had some downtime in the Southern Hemisphere to blog about it. Australia has been on my travel bucket list for nearly two decades now, and I was stoked to finally have made it down under. 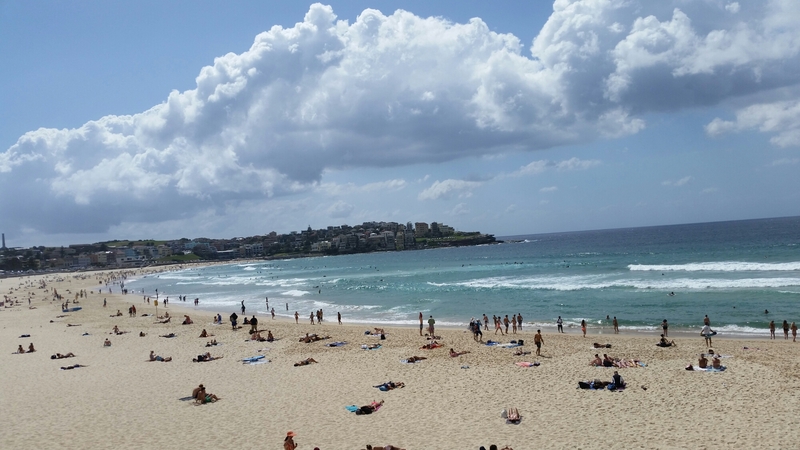 Start off your Sydney day with a day trip to Bondi Beach, where sun-kissed crowds, crystal waters, and dramatic coastal landscapes await your arrival. 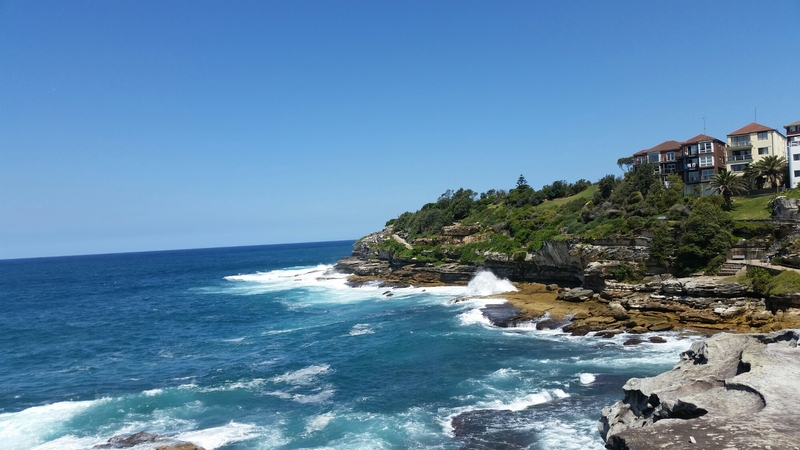 Make sure to pack some trainers (in addition to your swimsuit, towel, & heaps of sunscreen) for the jaw-droppingly beautiful coastal walk from Bondi to Coogee. 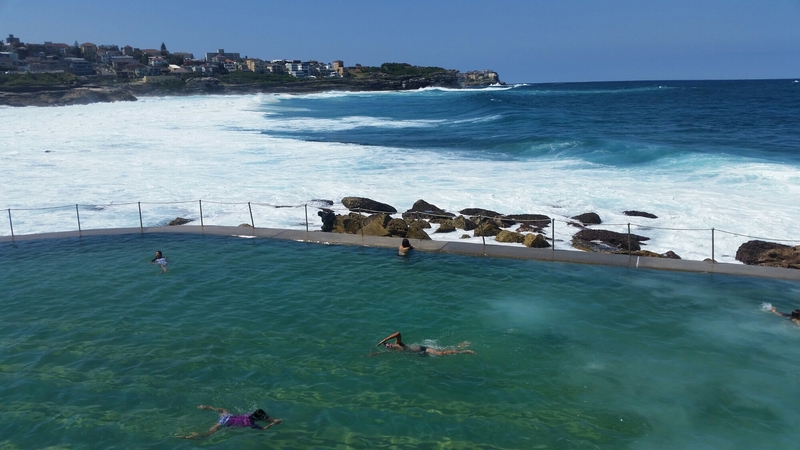 It’s only 4.5km, and you’ll find yourself wanting to stop at every beach along the way to take a dip in the marvelous ocean pools. Make your way to Sydney Harbor to scope out two quintessential landmarks: the majestic Sydney Opera House and the stunning Sydney Harbor Bridge. Walk through The Rock and up towards the bridge, where you’ll find Cahill Walk overlooking the harbor. 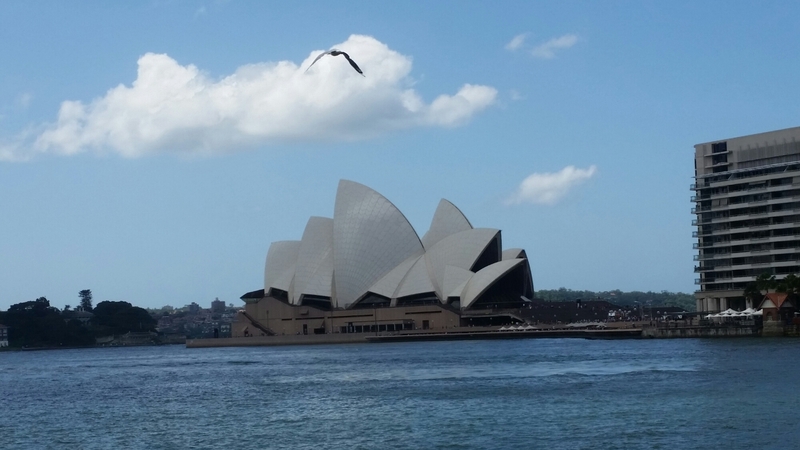 From here, you can either walk over the bridge to the northern side of Sydney, or opt to stay central and walk towards the Royal Botanic Gardens and get up close and personal with the Sydney Opera House. Make your way back to Sydney Harbor and hop on a ferry to Manly for seriously amazing views of the city (opt to sit on the outside deck). 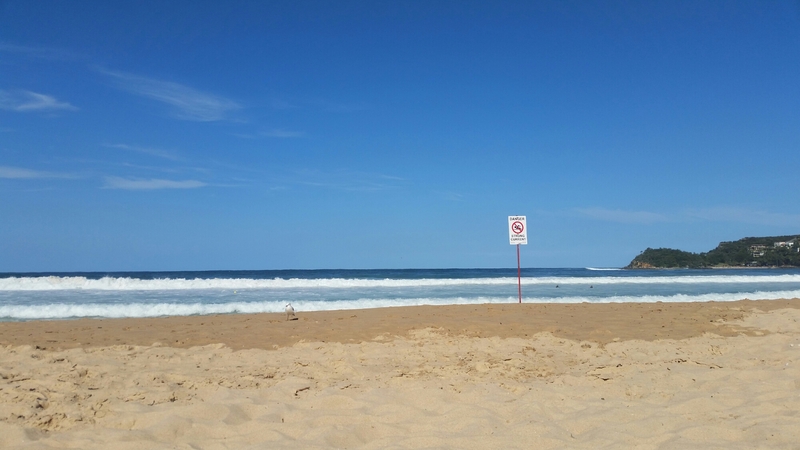 Soak up the sun, sand, and surf of the pristine tree-lined beach of Manly, and try not to fall asleep listening to the relaxing waves come in and out of shore. Head to Surrey Hills for some serious eats. Bourke Street Bakery should be your first order of business, where you’ll savor a ginger creme brulee tart. Walk up Bourke Street and cross over to Crowne for breakfast/brunch at Bill’s before stopping by Gelato Messina for an ice cold treat. Stroll through Darlinghurst for some people-watching and back up to Surrey Hills for $6 tacos and refreshing margs @ El Loco.